In an age where advanced methods of communication and networking have led to new strategies, such as crowdsourcing and social media, to make entrepreneurship more accessible to everyone, a new medium has made the production side of creating a new product easier for people to access. 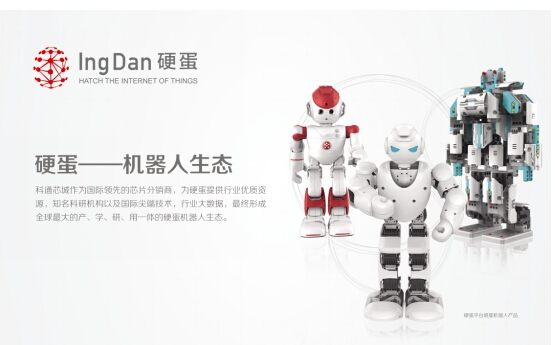 IngDan is a new company based in China that was founded by Cogobuy CEO Jeffrey Kang. It puts entrepreneurs in touch with manufacturers in China in order to produce the products that they think of. IngDan has recently expanded to Italy, giving more opportunity for Italian entrepreneurs to be able to produce their ideas. The way IngDan works is simple. A client submits his or her idea on Ing-Dan’s website. The client then works with Ing-Dan to create a prototype. Afterwards, the client is put in touch with manufacturers in China, who then produce many versions of the prototype. The next step is beta testing to find and correct any flaws in the product. Finally, IngDan uses its connection to help distribute the product once it is ready to be sold. The company’s partners include, but are not limited to, Lenovo and Intel. Ing-Dan Italy’s CEO is Marco Mistretta. Mistretta has held previous posts as the CEO at ACSI Informatica and Senior Investment Manager at Technico Group Moscow Branch. He has a background in the Internet of Thing and Finance, as well as in international markets. 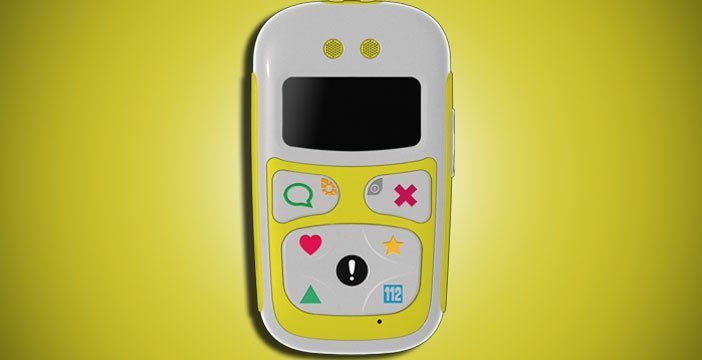 Some of the projects featured on the Ing Dan Italy company’s website include: B-Phone U-10, a cell phone designed for young children by programming three numbers to corresponding buttons, making the phone easy to use, and Olo, a printer that hooks up to a phone. Ing-Dan Italy has participated in many exciting activities lately, including the recent APEC fair in Shenzhen, China. The fair took place July 14-16 and included over 1,000 technology companies, as well as speakers, such as Elon Musk. These start-ups are; Archon, a Modena based company started by Davide Venturelli that makes software that allows a user to control multiple drones at once (archon.ai), GET, a Rome based company started by Edoardo and Emiliano Parini that provides bracelets that serve as a medium between a person and their smartphone (getwearable.com), Horus, by Saverio Murgia of Milan that helps relay information, such as the location of a crosswalk, to blind people (horus.tech), IOMOTE, by Claudio Carnevali of Rome that helps create mobile applications (openpicus.com), Biotechware, by Alessandro Sappia of Turin that makes it easy to detect a cardiovascular issue (biotechware.com), and Xmetrics, by Andrea Rinaldo of Milan that a swimmer can wear to track his or her performance. Mistretta is teaming up with Kang, a Chinese billionaire who founded Cogobuy, a company that sells IC components, and The Comtech Group, that sells electronic components. Kang describes IngDan’s mission as, “To enable an everyday, normal, young entrepreneur to enjoy the resources held by only large companies, is the idea of IngDan. 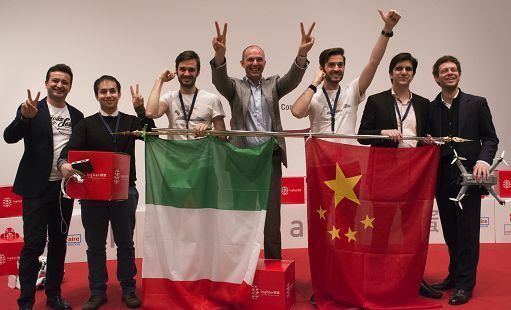 To allow them to make mistakes at a low cost is the biggest help that can be given to young entrepreneurs.” So far, IngDan has facilitated over 4000 successful projects and, with their expansion into Italy, that number to only continue to rise. I introduced Ing-Dan as content / case history in module of digital marketing and social media communication for business development for Master in International Business in China MIBC of LUM University that recently has taken place as first edition in Milan in cooperation with NIBI – New Institute for International Business of Milan. With my students we classified it as perfect example of Social Commerce: where community of users represents perfect source of skills to produce and sell directly something and it defines a new important trend in chinese netizens behavior: everybody is protagonist in business dynamics. Online community is the only way to make these perspectives a concrete commercial scenario, because they are market. Cogobuy as leader of electronic components in B2B perspective well supported the creation of online-community of companies that can buy and use components for prototyping. Engineers as fan and project proposers create the perfect environment to make technical discussions really dynamics and with concrete feasibility. Finally the users and followers are potential market for testing sales of neo-products and they make the companies more aware of the importance of their investment. Ing Dan is creature of chinese online community’s behavior, where internet represents the only way to do something (not to know something) . Now this vision is also part of western challenge for start ups and Italy is part of the game. It started as professional collaboration 3 years ago and now it’s becoming an interesting opportunity for me to introduce specific contents about doing business in China and Japan, in particular focusing on marketing strategy’s tips for companies according with personal professional experience as advisor for such commercial dynamics. – regional marketing in China needs probably the most demanding attention than any other market, that’s first of all beacause it’s a very big country, then cause we’re approaching a multi ethnic – country and doing business locally needs local connections and specific awarness about elements that marks operators (suppliers) but also trading companies or final customers. – then we’ll focus our attention on some cases and we’ll introduce some basic info about negotiation’s steps. If you wanna know more about NIBI’s faculty and didactic programmes check the link as follows. I’m proud to remind you that Asian Studies Group, the studies centre which I’ve founded is official partner of the Institute as Consulate of Republic of Korea in Milan and Confucius Institute.